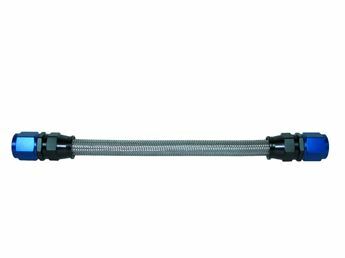 Speedflow 400 series hose is manufactured by Gates and designed specifically for 400 series pushlock style fittings. 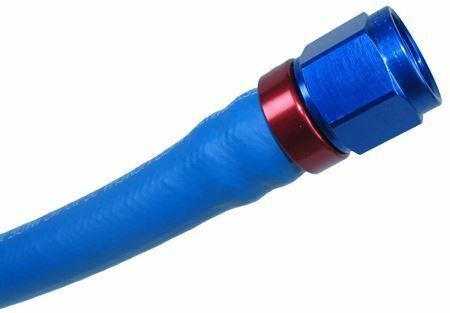 This hose has an elastomer tube with a smooth outer cover. 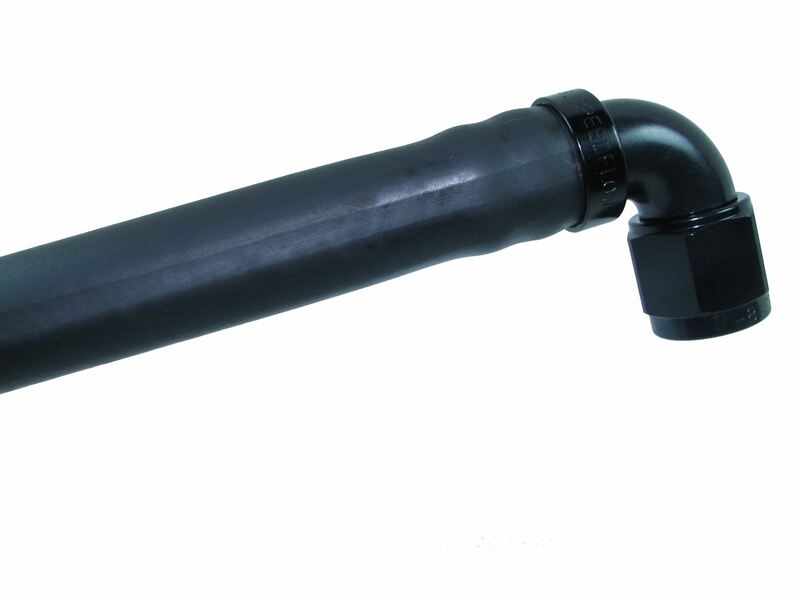 This is not recommended for use with unleaded fuels or use in high pressure applications or suction systems. This hose suitablefor use with synthetic lubricants, oils, air, coolant and methanol. 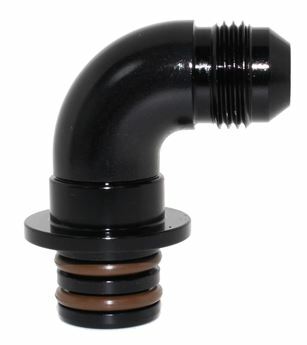 CONSTRUCTION: Elastomer rubber tube, textile braid reinforcement and synthetic rubber cover, in either Blue or Black. 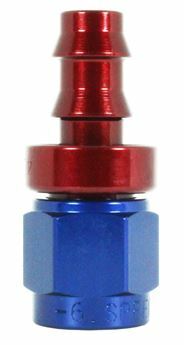 APPLICATION: Automotive engine fuel (Methanol only), Low Pressure/Temperature oil, and coolant systems. TEMPERATURE: -49 degrees C to +120 degrees C Continuous.